TAMPA, Fla. — Jennifer Phelps M.S., BCBA has always seen growth as success, especially for individual clients and their respective families. Now, her own success as a businesswoman has resulted in exponential growth of her company, Engage Behavioral Health, which specializes in Applied Behavior Analysis (ABA) therapy for autistic children. The company’s exceptional growth has not gone unnoticed, as Jennifer has been named a Tampa Bay Business Journal 2017 Businesswoman of the Year finalist, one of 52 local business women to receive the honor. Founder and CEO, Jennifer Phelps. “It is a truly humbling honor to be considered for this award with so many other impressive and worthy candidates,” Jennifer says. “Ever since I was 12 and my nephew was diagnosed with a developmental disability, I knew that I wanted to run a clinic for autistic children — I even designed the floor plans for it! 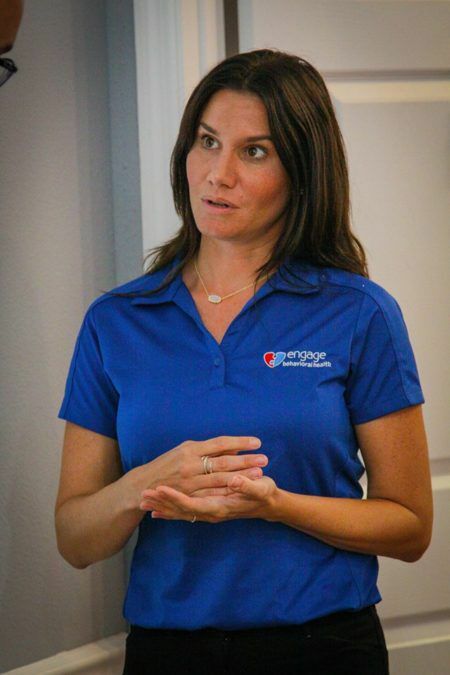 Ever since Jennifer founded Engage in 2008, it has opened clinics from Riverview to Sarasota to Tallahassee, as well as virtual clinics in Virginia, Pennsylvania and Tennessee. Jennifer just opened a brand new clinic in Wesley Chapel in August and also expanded her company to include an educational sector. 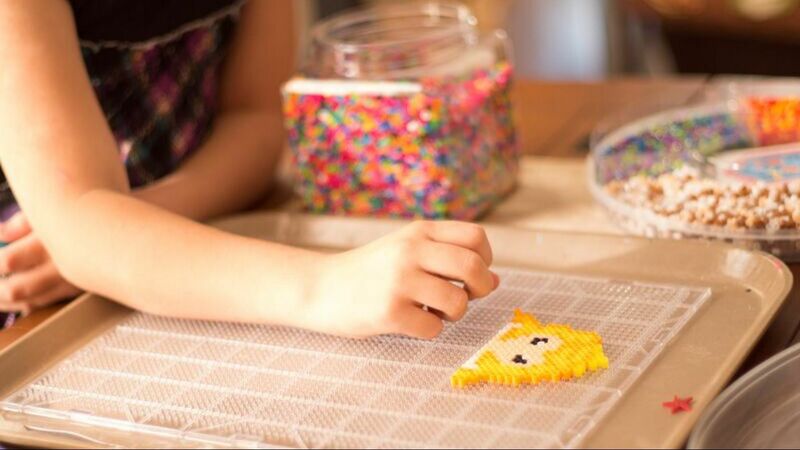 Learning for Life Academy is an ABA-based school providing student-to-teacher, individualized curriculums. All this expansion has led to Engage Behavioral Health to blossom to 125 employees and a 2016 revenue of more than $4 million. Phelps fell in love with ABA after reading Catherin Maurice’s “Let Me Hear Your Voice” as a teenager. Soon after, she was babysitting special needs kids and everything snowballed from there until she opened Engage at age 26. Winners of the 12 categories of business women will be announced with an awards gala on August 11 at the Wyndham Grand Clearwater Beach resort. Jennifer is a graduate of the University of South Florida (bachelor’s, Psychology with ABA focus) and Florida State University (master’s, ABA). She and her husband, Justin, have two young children: a son, Evan, and a daughter, Sara.